The Dingley Press is dedicated to the protection and sustainability of the environment. We understand that nothing comes without a price and so we continue to seek out green initiatives to offer to our customers. Having begun our career in 1928 right here in the Pine Tree State of Maine, we naturally have a connection to the environment. Not just the company, but the people, and the community we serve here. 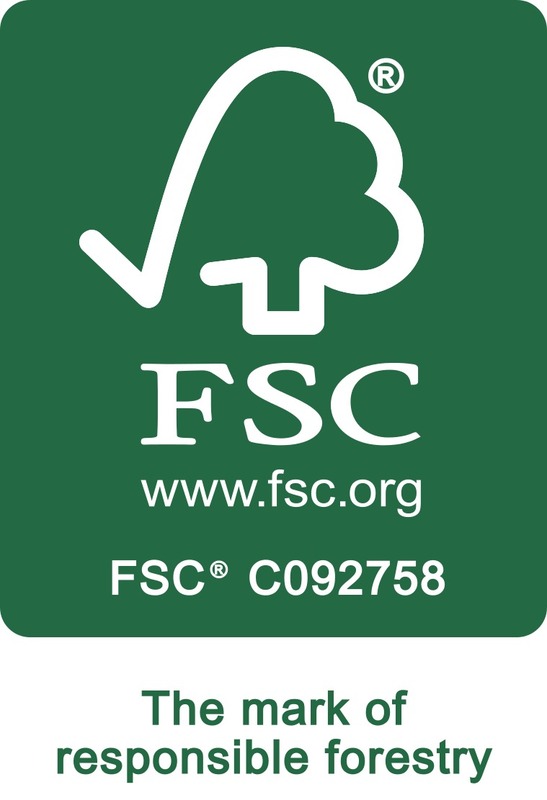 FSC® Certified: The Dingley Press is Forest Stewardship® (FSC) Certified. The FSC is loyal to the responsible management of maintaining a healthy forest. We are happy to be able to offer our customers certified printed products. Each employee who sets foot into the building cannot begin work until they are thoroughly versed in FSC practices. Recycled Waste Materials: We want to protect the environment. We want to give back what is provided to us. So we recycle 100% of ALL our waste materials each day. That is our commitment. Ink: One established benchmark for environmentally friendly ink is the SoySeal established by the American Soybean Association (ASA). The Dingley Press meets all the requirements of the ASA and are proud to carry the SoySeal label. Another industry measure is NAPIM’s bio-renewable content (BRC), which created an index for ink based on the percentage of bio-renewable materials in the formulation. The current Dingley process set of inks has a BRC range up to 40. That means our inks contain about 40% bio-renewable content. The “Maine” Advantage: The Dingley Press is within close proximity to paper mills and forests reducing the trucking and carbon footprints on all of our printings. We are proud of our unique location and we are happy to share the “Maine” advantage with each and every customer who prints here.